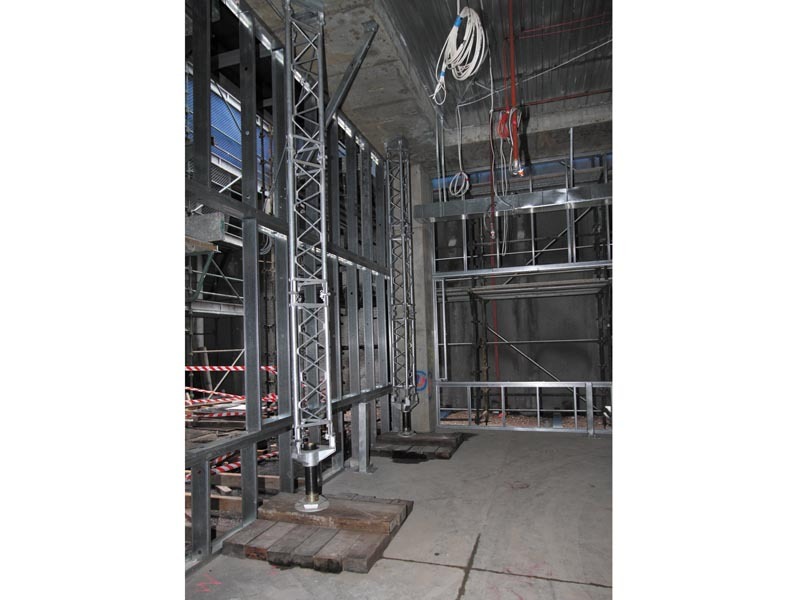 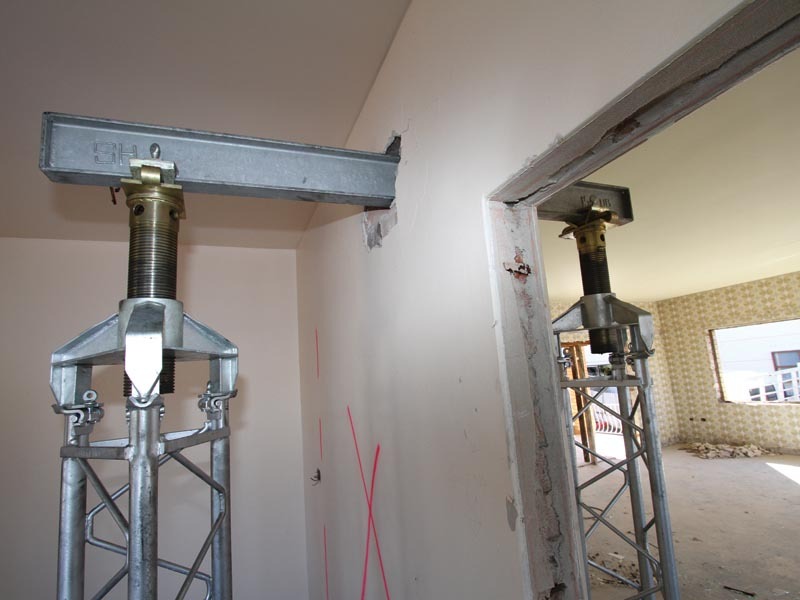 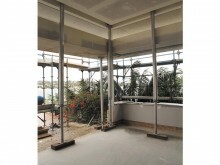 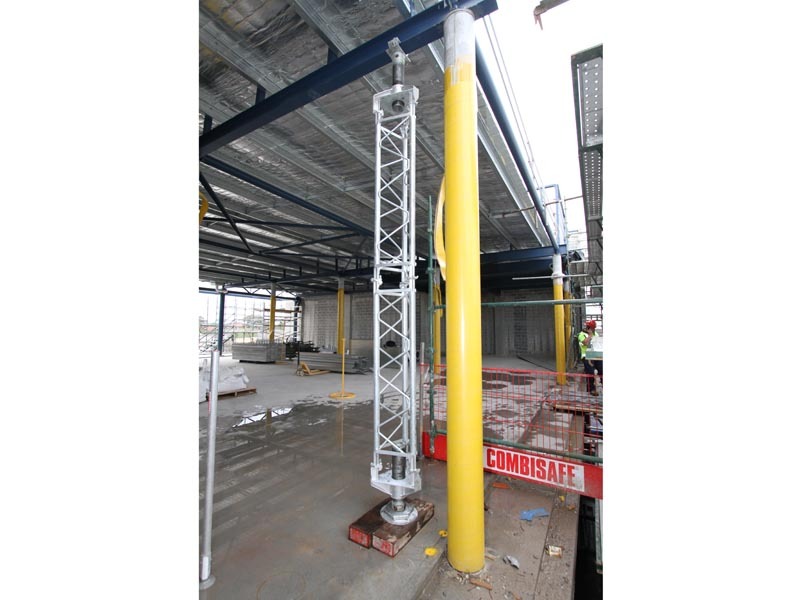 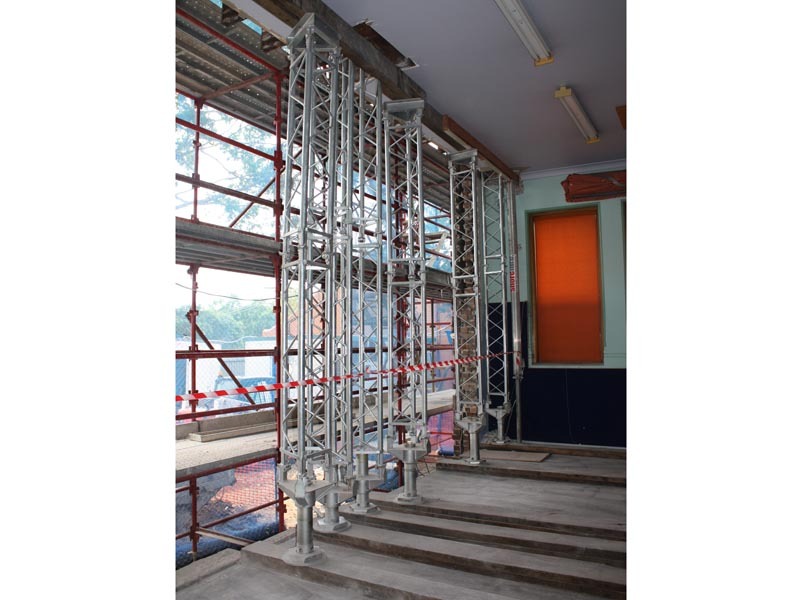 Trishore Props support heavy vertical loads at considerable heights and are therefore ideal for heavy-duty shoring and underpinning in a range of construction environments. 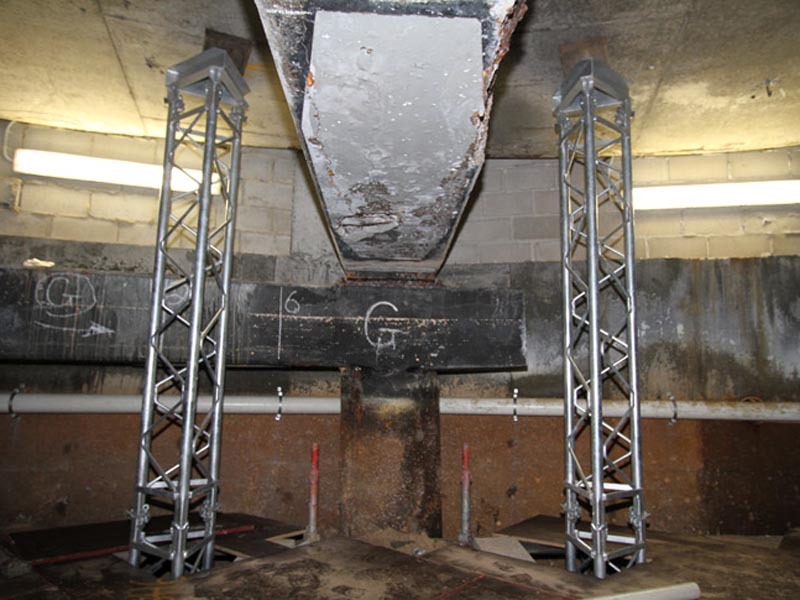 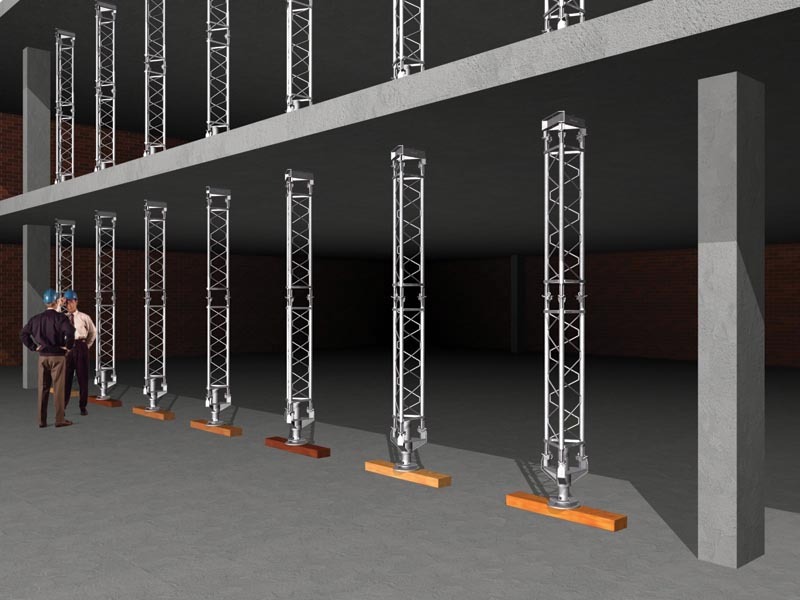 Positioned in groups, Trishores can support exceptionally heavy and concentrated loads including multiple suspended floors in high-rise buildings, or even bridge structures. 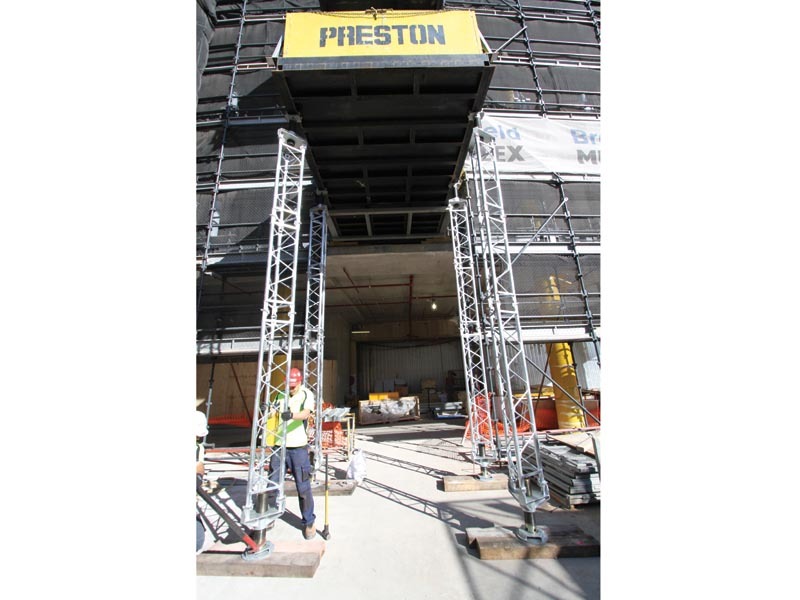 Trishores also have the advantage of providing clear access over obstructions or access ways, providing additional flexibility onsite. 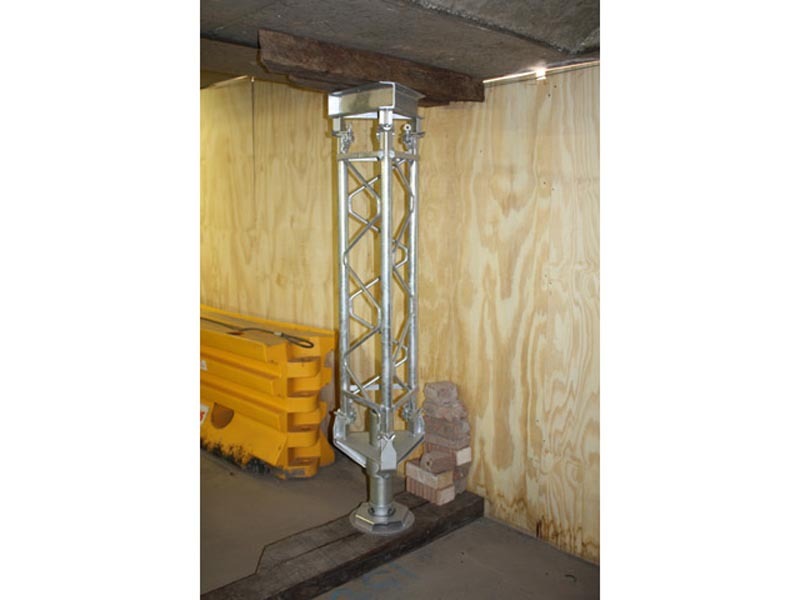 Though they can bear very heavy loads, Trishores allow fine adjustment by screw jacks and consist of lightweight sections (with three intermediate section lengths available), thereby providing advantages in labour and transport.